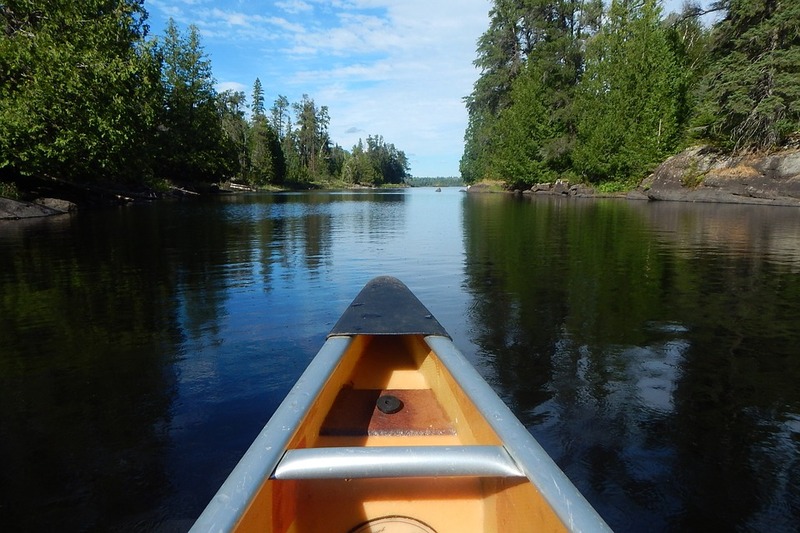 TAKE ACTION: Defend The Boundary Waters! There are some sacred places that should forever be exempt from the threats posed by the extractive resource industry. The Boundary Waters is one of those places. An anti–Boundary Waters amendment, Amendment #55 to the House Interior Appropriations package, was just given a hearing in the U.S. House of Representatives. The Emmer-Nolan amendment bars Interior Secretary Zinke from using the only tool he has that can ensure the Boundary Waters is protected from this dangerous kind of mining. Your help is needed to beat it.